After you are injured in a car accident, you need to take quick, decisive steps in order to be fairly and fully compensated for your accident. As a driver or passenger, you need to be well informed regarding what to do after an accident happens, because car accidents continue to happen with alarming frequency in Kentucky. In fact, there have been more traffic fatalities in Kentucky today than there were in 2014 at this time last year. Here are two ways you can recover from a car accident. The car insurance company for the other driver may deny coverage if you were previously injured in the same area/part of your body. For example, insurance companies may attribute the severity of your neck and/or back injuries to injuries or illnesses previously suffered to your neck and/or back. This is not a valid reason to deny you the fair compensation for your current injuries. 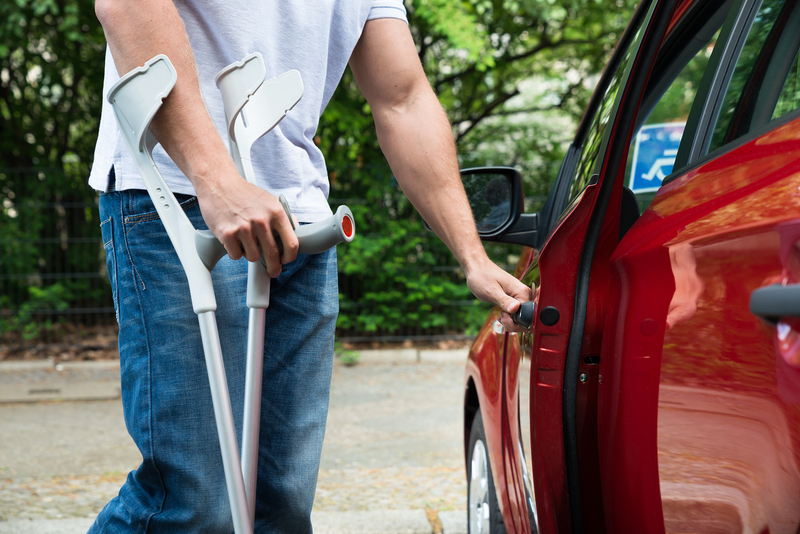 The injuries from car accidents often involve tendons, ligaments and muscles. There are countless instances where clients suffer excruciating pain as a result of accidents with soft tissue injuries involving tendons, ligaments and muscles. Seek the advice of a personal injury lawyer when you are injured in a car accident soon after an accident. Property damage is also an expensive, inconvenient loss that Kentucky drivers lose in a car accident. The car or truck that has been reliable for you whether it is one year or six years is severely damaged. In many instances, the other driver’s insurance company should compensate you for the damage to your vehicle within a month after the accident. The tragic car accident involving the death of two young men, November 25, the afternoon before Thanksgiving, reminds us of the risk our roads present. According WCHS TV, deputies reported that, sadly enough, these two young men were not wearing safety belts. Furthermore, at the end of Tuesday, November 24, 2015, Kentucky traffic fatalities numbered 658 people. If a traffic collision occurs, you need to able to be compensated for any injuries, pain and suffering and property damage that you may experience The Roberts Law Office, PLLC (located at 209 E. High Street, Lexington, KY 40507) excels in obtaining the compensation you deserve after car or truck accident. Roberts Law Office’s website explains the importance of being adequately represented in the event of a personal injury. 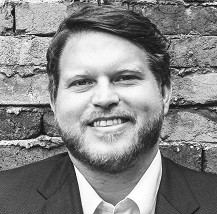 D. Tyler Roberts is the managing attorney for Roberts Law Office. If you are in an accident, contact his law firm by phone at (859) 231-0202. You can submit your contact information and description of the accident at the law firm’s contact page.